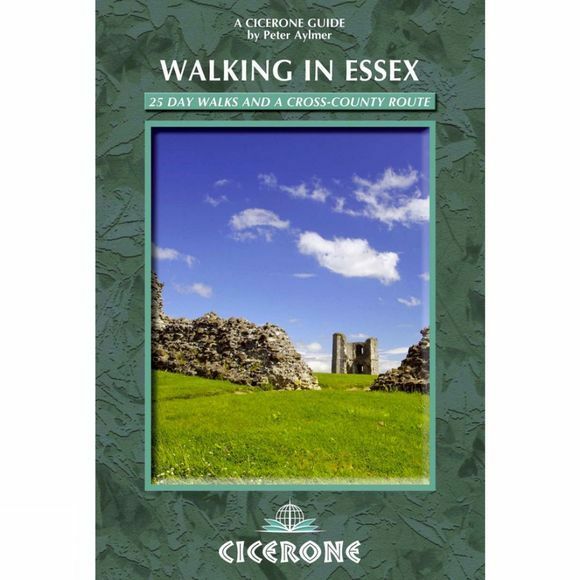 In this guidebook, 'Essex' means the historic county including the London boroughs east of the Lea, roughly equivalent to the post-Roman Kingdom of the East Saxons. Water, important then as now to the defender of a contested territory, defines most of its boundaries: the North Sea to the east, the Thames to the south, the Lea and Stort to the west, and the Stour to the north. Each of these has a character very different to the others, and this one fact alone gives a variety to the landscape. Within this area, so accessible from London, lie a whole range of inland and coastal landscapes, some as empty and remote as anywhere in England, and four great surviving forests – Hainault, Hatfield, Epping and Writtle. This guidebook describes the 25 best day walks right across the area, ranging in length from 4 to 18 miles, 22 circular and 3 linear, but none of them particularly hilly with the highest point in the county only 482ft. Packed with historical and geological information, these routes, in addition to the 11-stage Across Essex route, take you step by step into every nook and cranny of a surprising county.